This annual film festival was created to celebrate women's stories and experiences through film. The two-day festival highlights the importance of female representation in the film industry, including women both in front of and behind the camera. 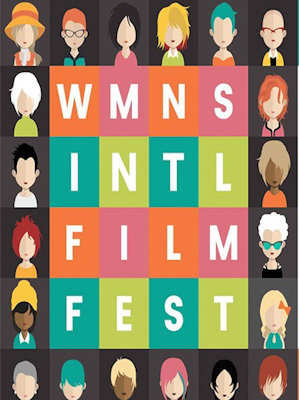 Between 2007 and 2017 Women only represented 4% of the top-grossing films directors, The Women's Film Festival San Diego strives to close the gender gap in filmmaking by showcasing women directed films from around the world. The festival kicks off Friday, April 19 with a red carpet and opening reception at the Lyceum Theatre.